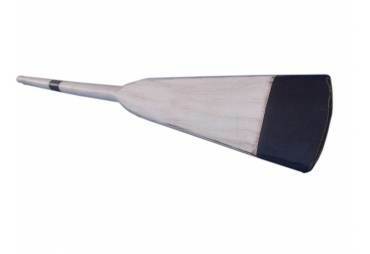 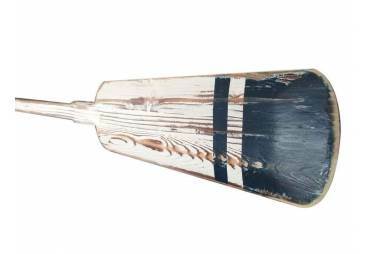 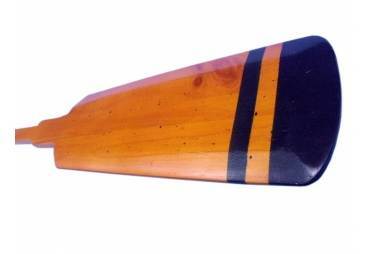 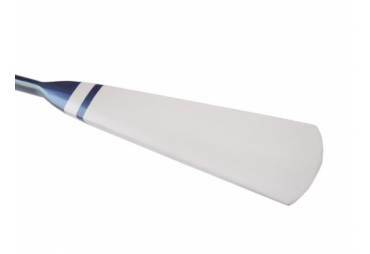 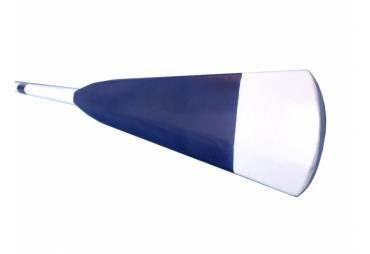 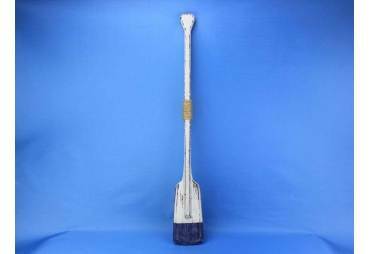 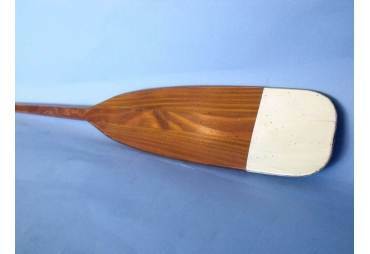 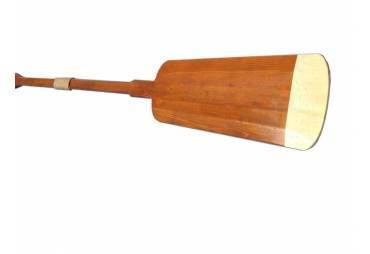 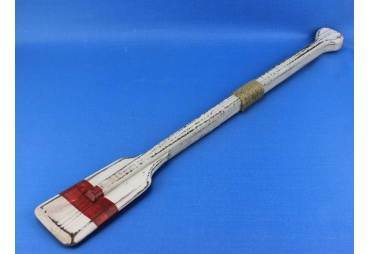 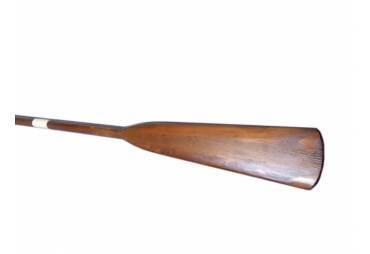 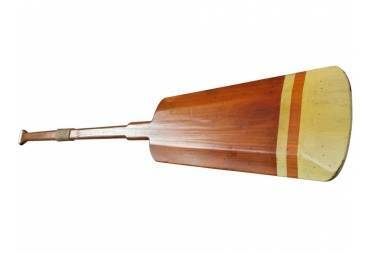 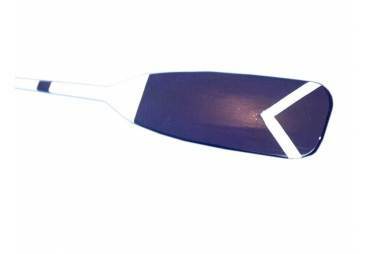 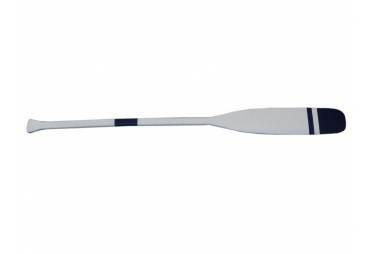 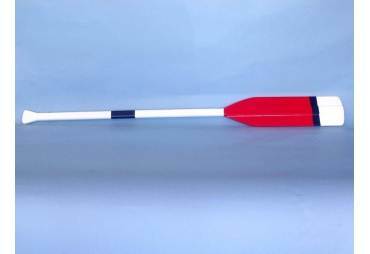 Oxford Varsity Decorative Wooden Rowing Boat Oar 92.5"
This Oxford Varsity oar is modeled from an authentic college rowing team oar. 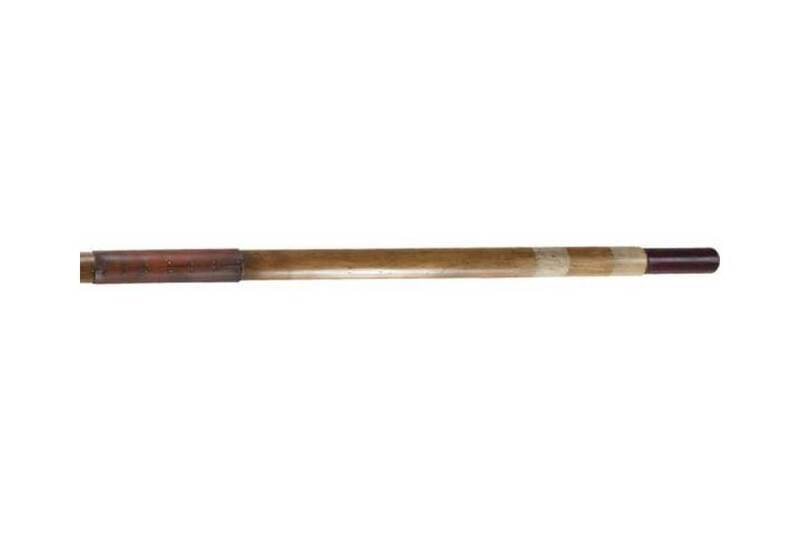 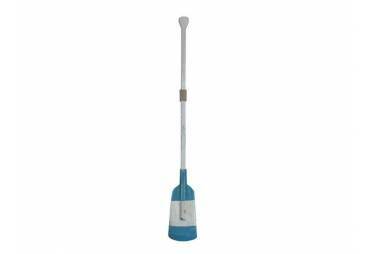 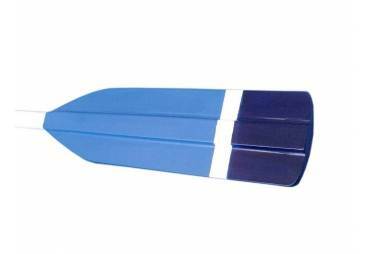 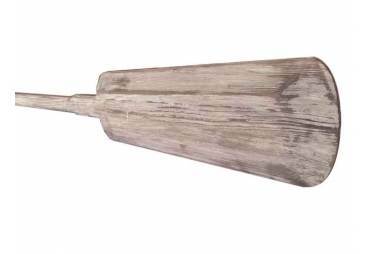 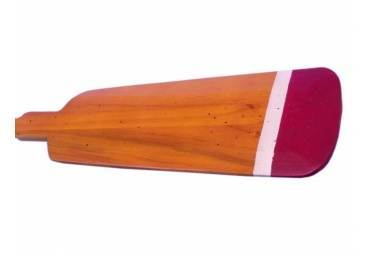 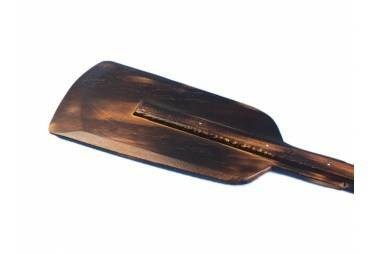 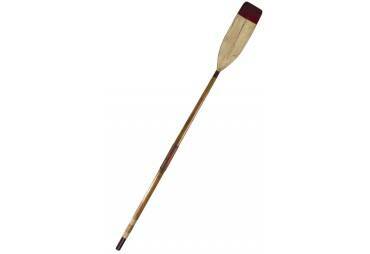 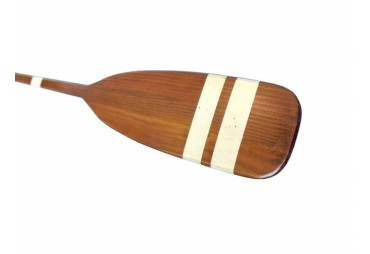 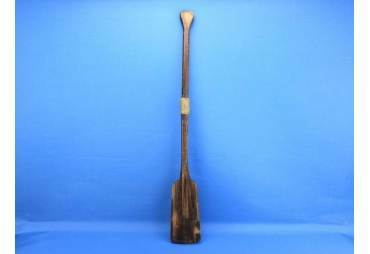 The oar is constructed of solid wood, is built in 2 sections and attaches at the middle. 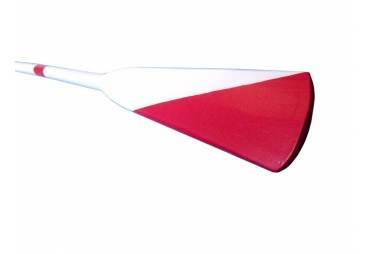 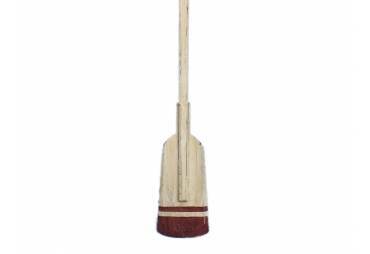 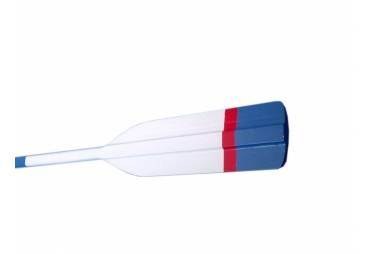 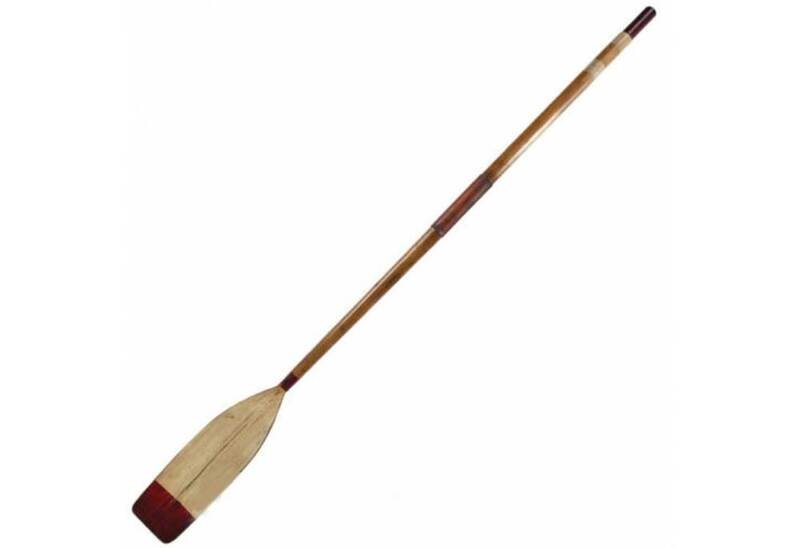 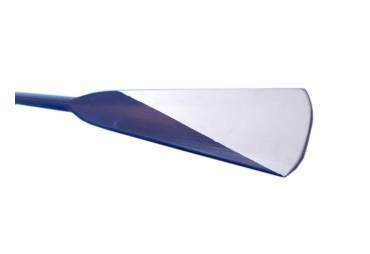 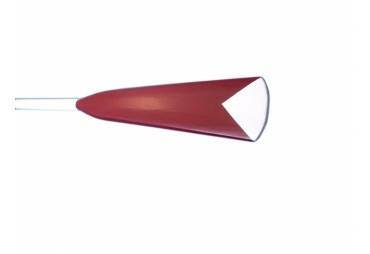 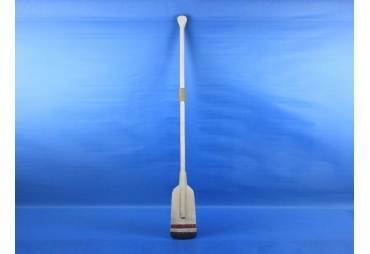 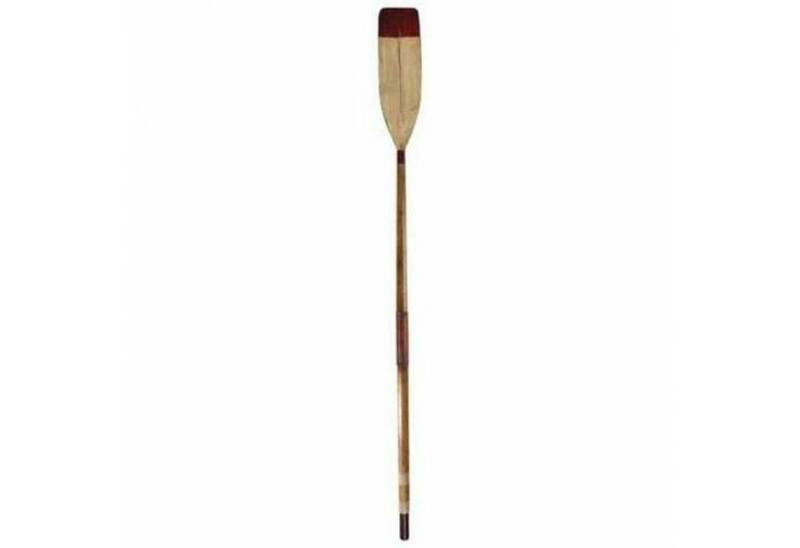 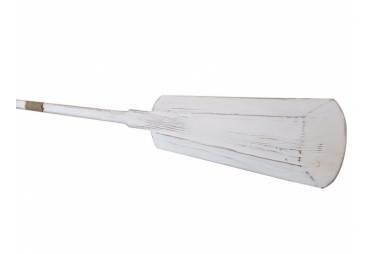 The oar's tip and handle are painted a French antiqued red.The oar blade is painted a French antiqued white.